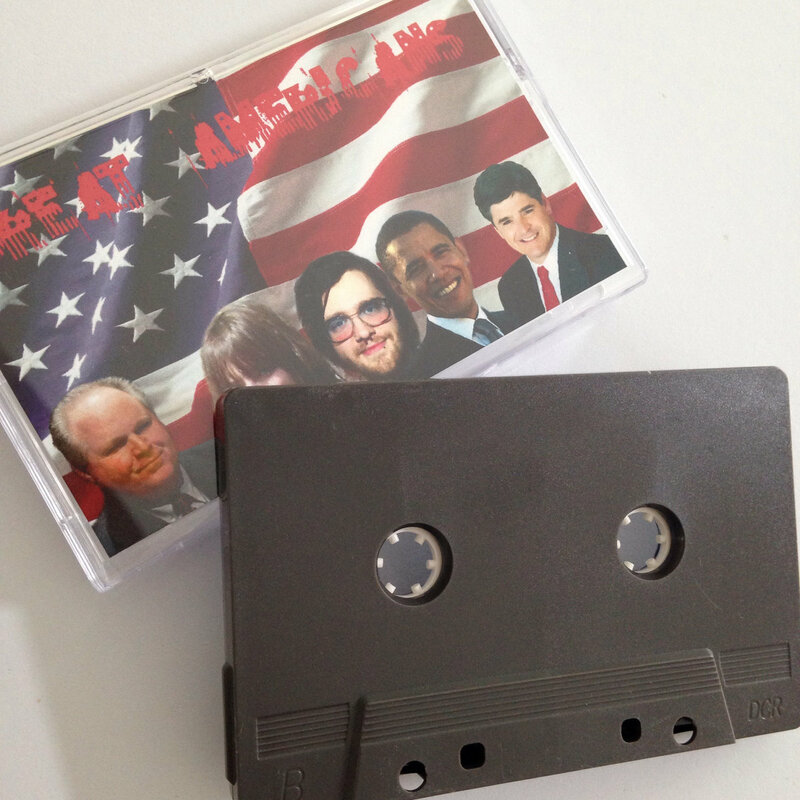 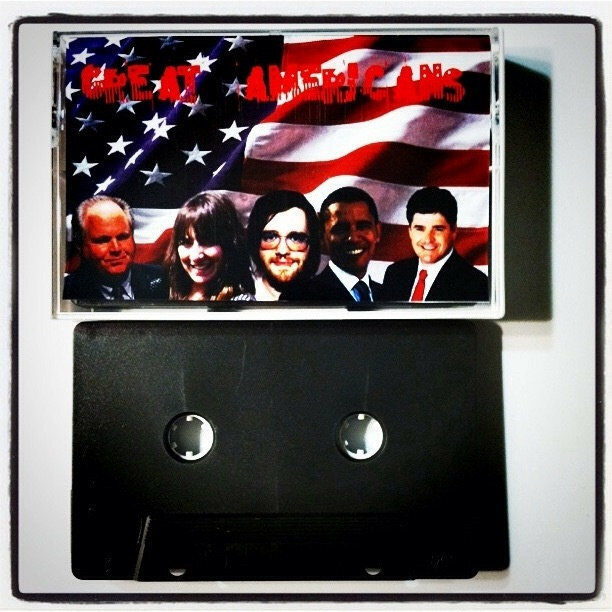 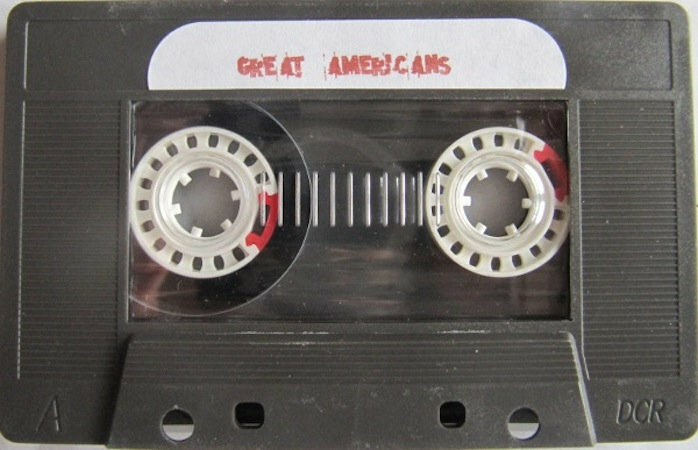 Includes unlimited streaming of Great Americans via the free Bandcamp app, plus high-quality download in MP3, FLAC and more. 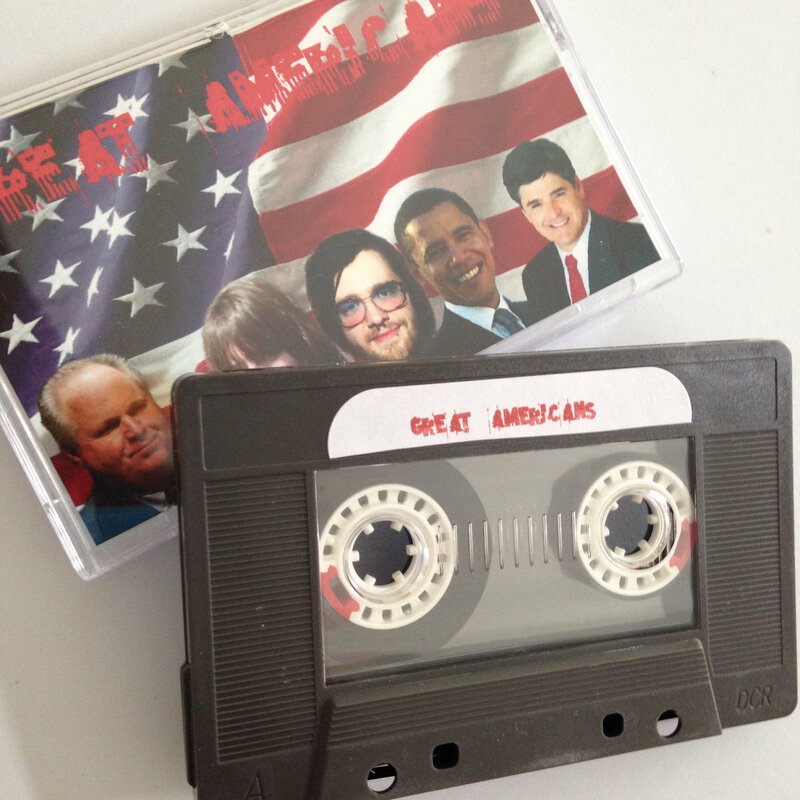 A dark sentimental release featuring Inappropriate King Live and Julia LaDense in collaboration with the unlikely political ideology of Rush Limbaugh and Sean Hannity. An ambient drone of right wing power house talk and dreary noises in a conceptual doom and gloom oil soaked portrait of Obama's America. 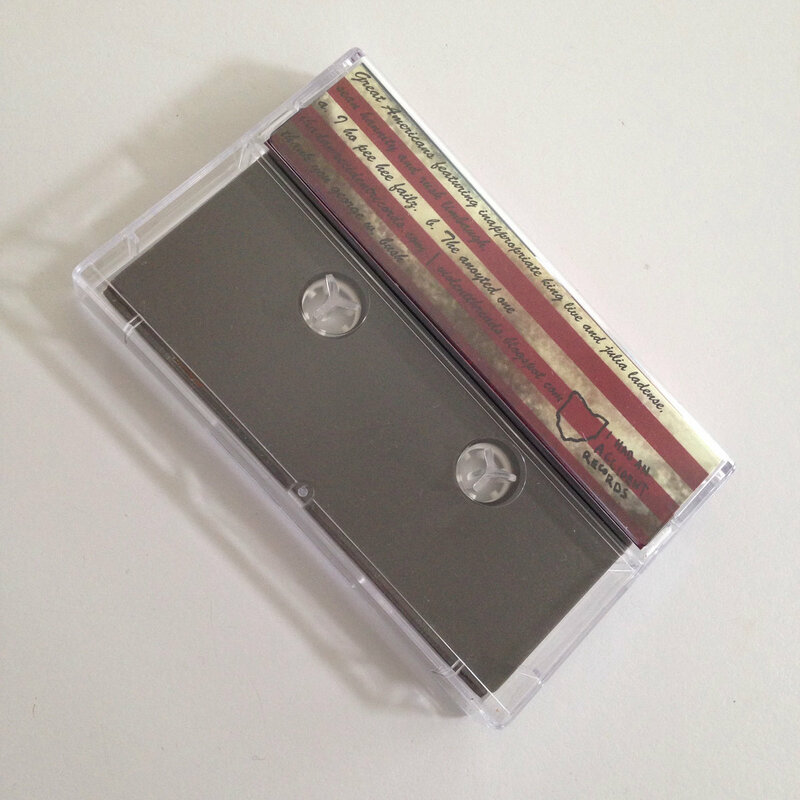 Limited to 20 on chrome tape.